Contact us to rent a well-maintained off campus house close to Ball State University in Muncie, Indiana. We have six bedroom, five bedroom, four bedroom, three bedroom, two bedroom and one bedroom homes off campus, and all are located within blocks of the Ball State University campus. 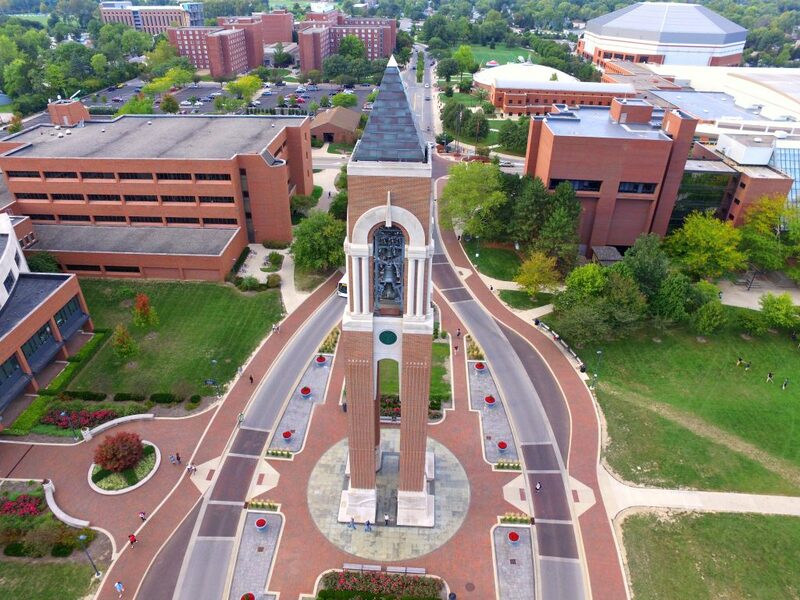 BestBSUrentals was established in 2005 by Ball State University graduates. We pride ourselves in providing clean, safe, well maintained houses, and building respectful relationships with our tenants. The partners believe in giving back to the university by sponsoring scholarships and philanthropies through various organizations. Especially relevant to maintain the highest level of ethics, BestBSUrentals is a member of the UALA (University Area Landlord Association). The UALA delivers a higher standard for tenants, and UALA members work with the City of Muncie to keep off campus housing areas clean. Tenants can expect that we will respond to maintenance requests within 24 hours, and sooner if it is an emergency. We agree to make repairs in a reasonable and appropriate amount of time. All maintenance is submitted through our on-line system which is accessible 24 hours a day 7 days a week.